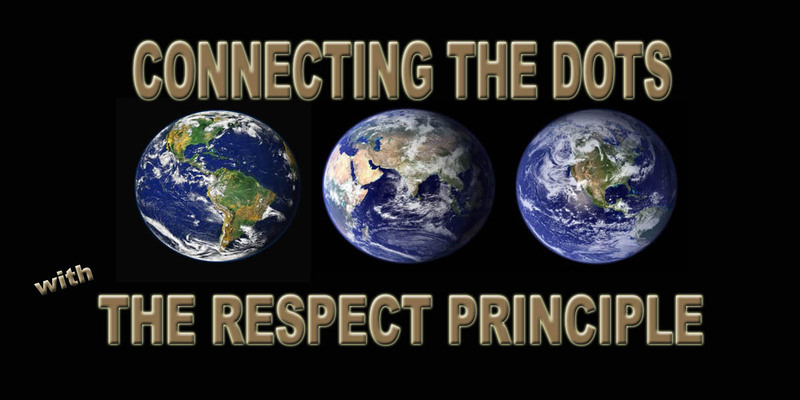 Higher “Respect Level” Behavior, so thanks for writing and sharing. This entry was tagged Child Psychology, Higher "Respect Level" Behavior, New York Times, Parental Psychology, Shared Post. Bookmark the permalink.